The little-known Servicemember’s Civil Relief Act (SCRA) prevents credit card issuers from charging individuals entering, called to active duty in the military, or deployed service members more than 6% APR on what they owe the institutions. Military.com writes the limit applies to other loans besides credit card debt. The article later clarifies the conditions for the 6% APR maximum. Wells Fargo paid a hefty fine for not following the SCRA guidelines. The AOG USAA World Mastercard goes one step further for active-duty individuals. 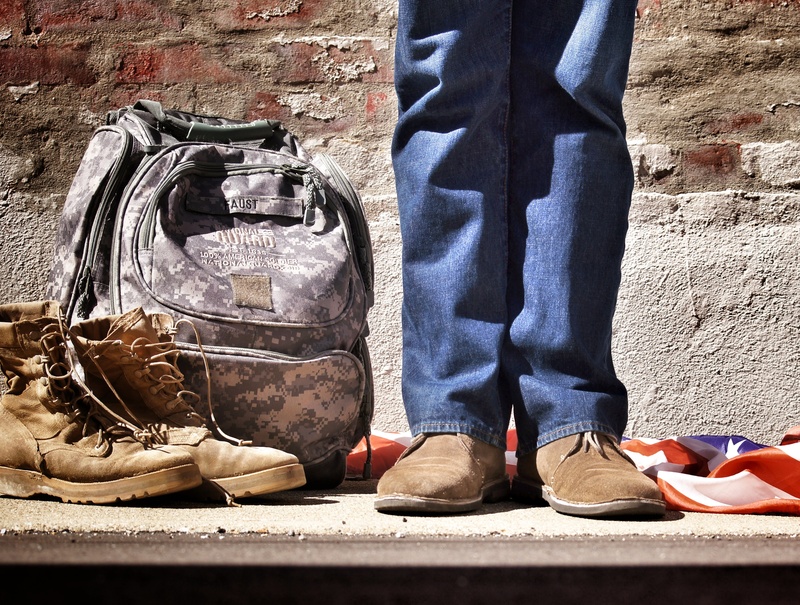 Special 4% SCRA rate: When you have a balance on your account at the time you enter active military duty, get 4% on that existing balance during the period that you serve your country. 100% rebate of finance charges: We’ll rebate all finance charges accrued during a qualified military campaign. Bank of America has an entire FAQ page on the SCRA.